Natural bees wax is used in lace making, batik printing, furniture restoration, waxing threads and tools and more. Contains pure natural bees wax and nothing else. We make natural beeswax blocks, sticks and medallions in a small workshop, in the tiny village of Cottenham in Cambridge. 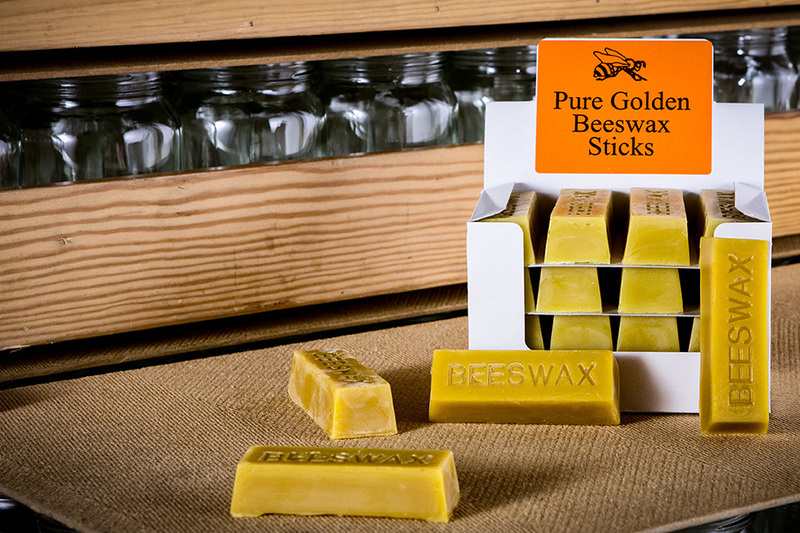 Our beeswax sticks are handmade and completely natural, so they may vary in colour. The colour of beeswax depends on its natural ingredients and the type of flowers gathered by the bees. In fact, honeycomb wax is nearly white. Beeswax gets its yellow and brown tones from pollen oils, in flowers, and propolis, in tree buds and sap flows. In order to achieve the deep black mirror-shine, our black beeswax sticks contain wax soluble dye. We also produce paraffin wax sticks, similar to candle wax. 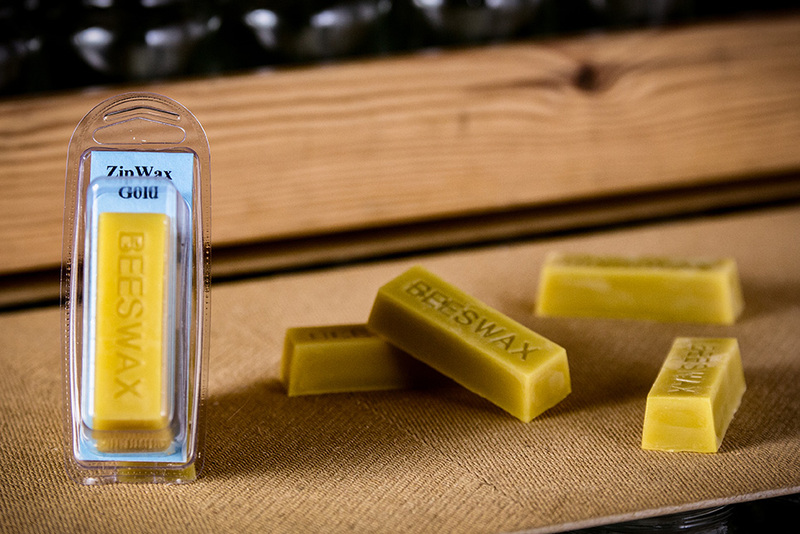 Our bees wax is handmade in the tiny village of Cottenham in Cambridge in an equally tiny workshop. We supply agents, wholesalers, retailers and individuals. 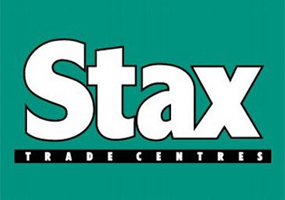 Talk to us about buying single bees wax sticks, boxes or palettes. Wholesale prices available. This product also comes in a black beeswax or a paraffin wax variation.